Our goal is to make you smile when it comes to your cover. Understandably, car insurance isn’t the most joyful thing in life, but we think we’ve cracked it. First, we came up with decreasing premiums, which means that when you take out comprehensive car insurance, your premium will actually get less every single month. There’s no catch, just savings. Then we thought… What if we could give you cover for the lowest possible price? So, we did it. We brought R1 insurance to the South African market. You can comprehensively cover a range of valuable portable possessions, including your Apple Watch, golf clubs, bicycle, and hearing aids. Each of these would be quite expensive for you to replace or repair. Certainly a lot more than R1 monthly. This policy is available if you have comprehensive car insurance with the king. Once you’ve taken out our 5 star cover for 1 car, then you can choose to insure 1 item from the list. If you insure 2 cars comprehensively, you can insure 2 items from the list. And so on. To help you cover all the cars that you own as affordably as possible, we also introduced our multiple car discount. This way, not only can you insure more items for R1, but you’ll also get up to 20% discount on your total car premium. 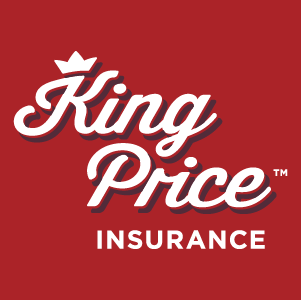 Simply take out comprehensive car insurance with King Price. Once you’ve signed on the dotted line, request R1 insurance for an item of your choice from our list. This item will be added to your policy and R1 will be added to your premium amount. 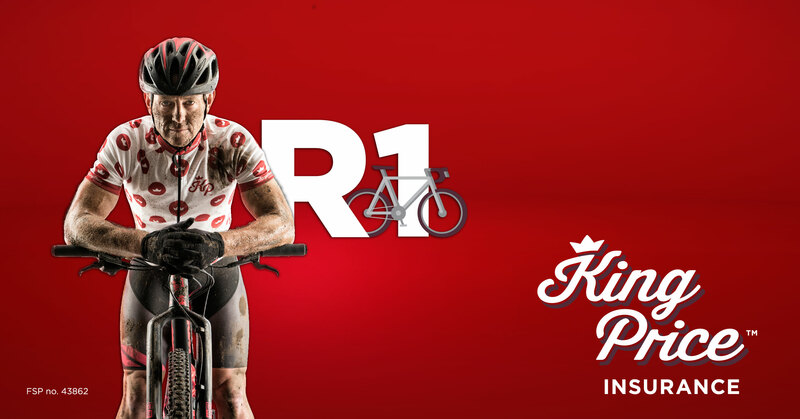 If you already have our royal touch in your lives and want to find out more about the our R1 insurance, just head over here. But if you need to get a quote for a comprehensive car insurance policy first, just click here. 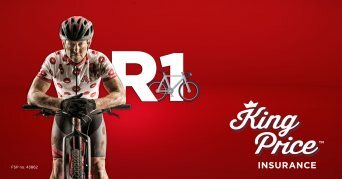 How to get R1 insurance for your Apple Watch, golf clubs, bicycle, and hearing aids when you join the king of insurance.